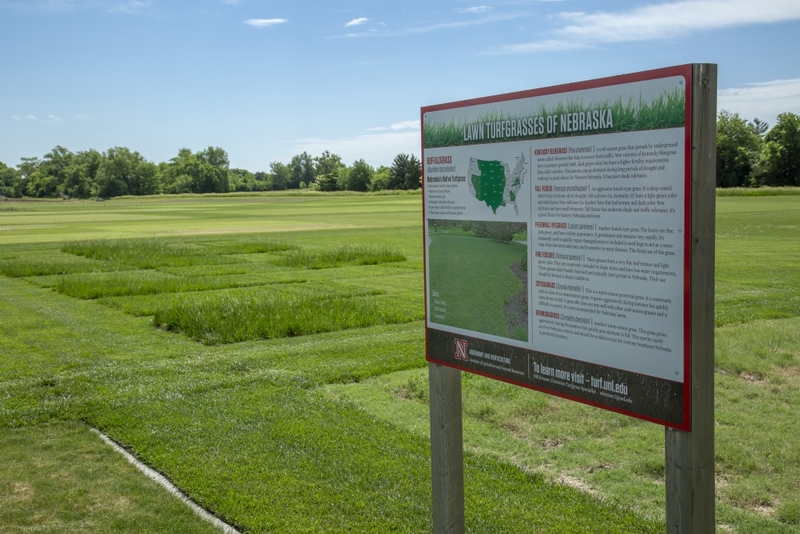 Sprawled across 8 acres on Nebraska’s East Campus, turfgrass plots help Husker researchers study grasses used in lawns and other settings. 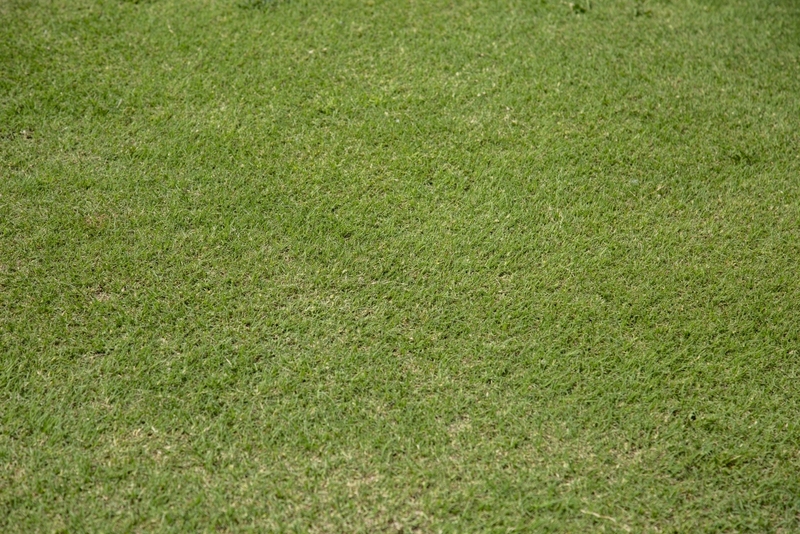 Several feature species common on golf courses. 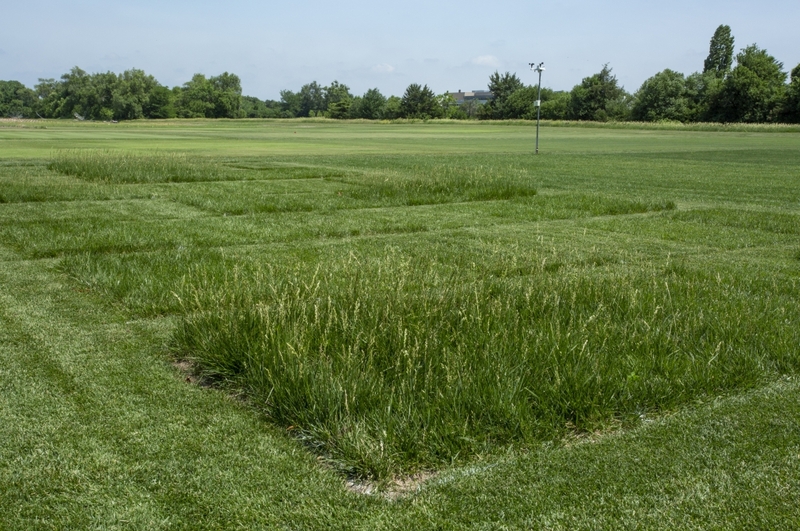 In a low-input fairway study, Nebraska researchers are testing different water and nutrient levels in creeping bentgrass, Kentucky bluegrass and buffalograss. 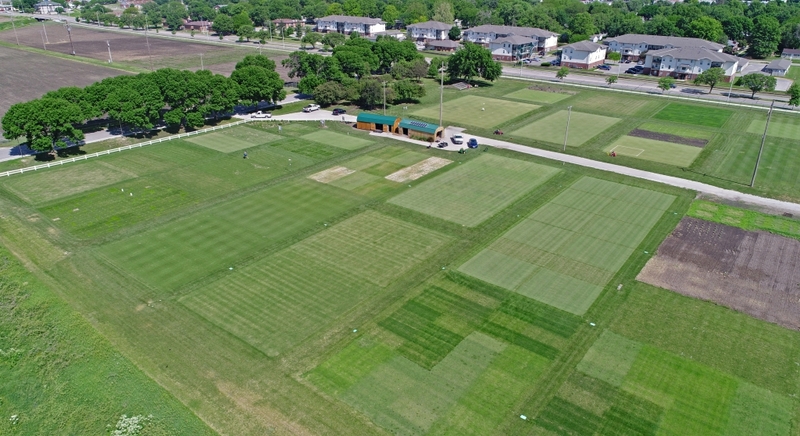 A summer field day will allow course superintendents to assess plots and determine how golfers might favor each species. 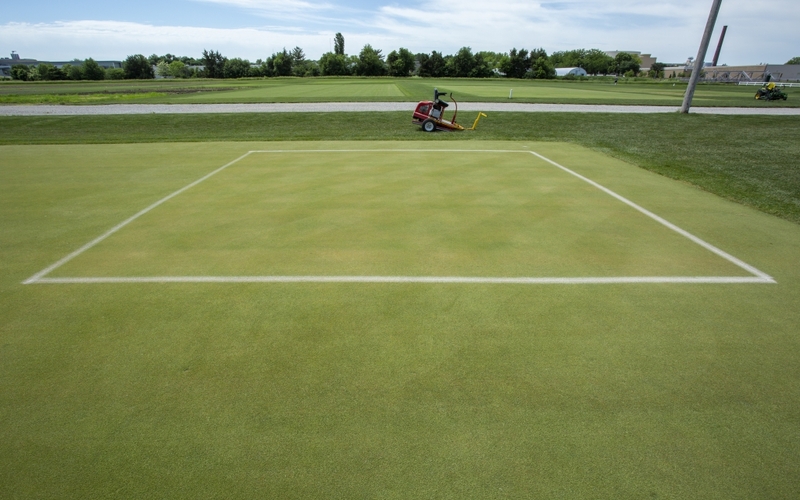 Researchers are testing the “one-third” rule, in which one-third of the leaf blade is cut when mowing. 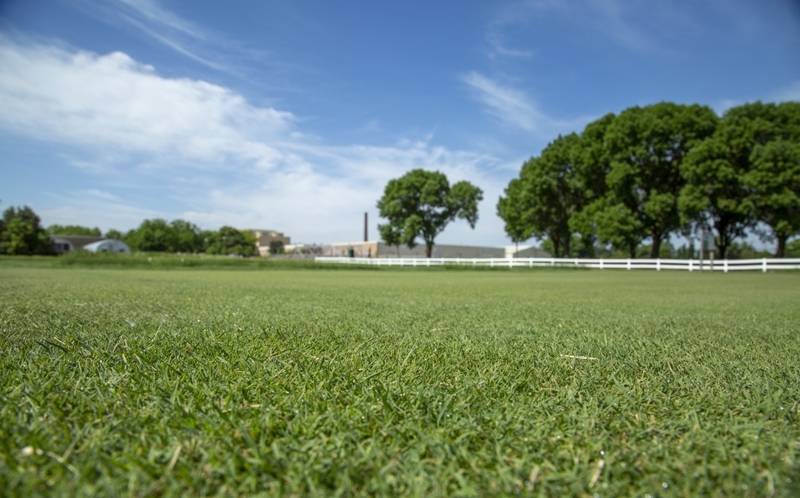 Past studies have shown mowing as high as feasible will demand less water, pest control and fertilizer. 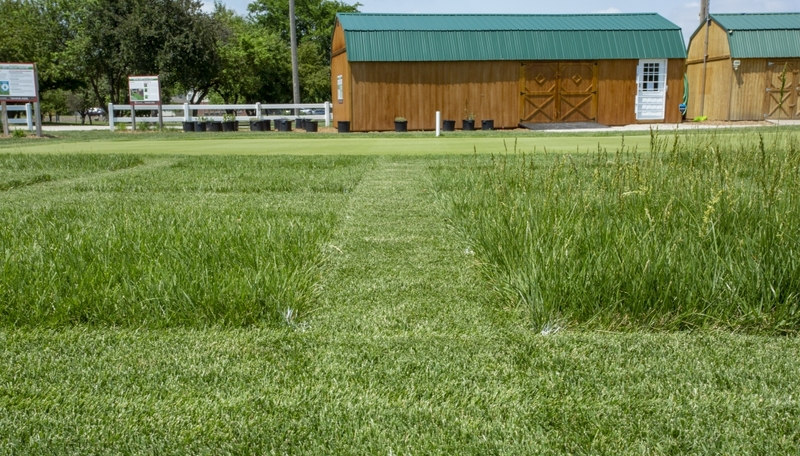 When cut closer to the ground, plants are using more energy. 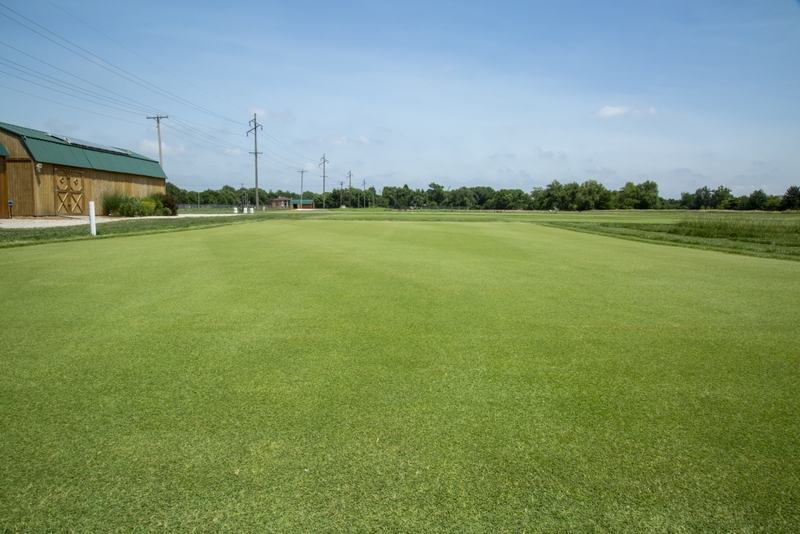 Golf courses often use plant growth regulators to suppress growth on putting greens. 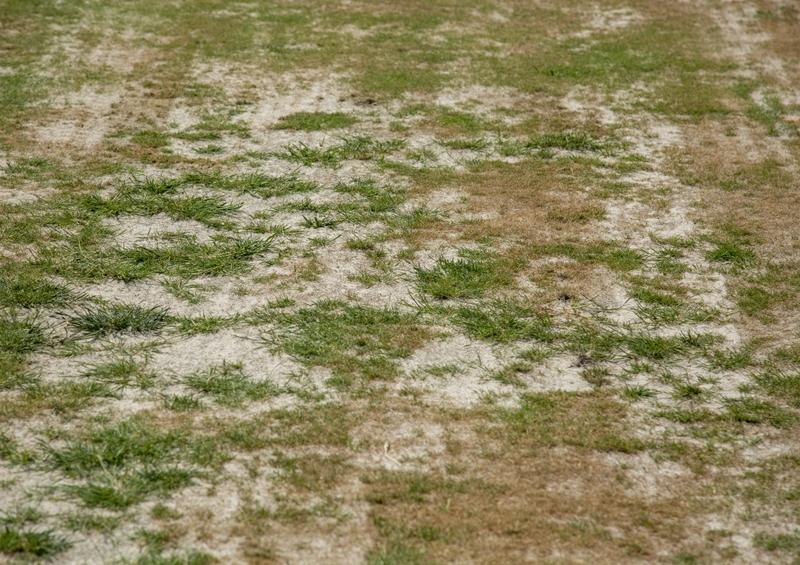 But not all grasses react the same way. 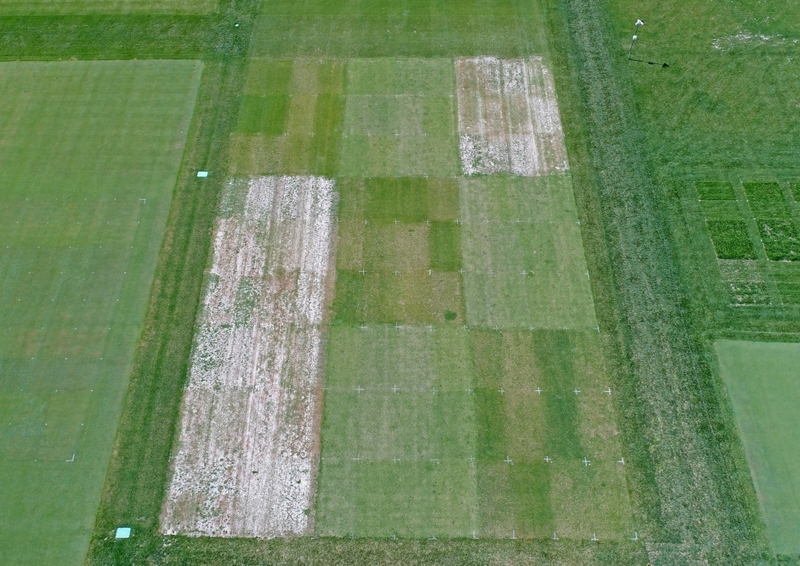 From results of this study, course superintendents can more easily make timing decisions on the local level with pest control and nutrient management. Their work is funded by the United States Golf Association.